Ribbon: Black, blue and white in a pattern depending on grade. 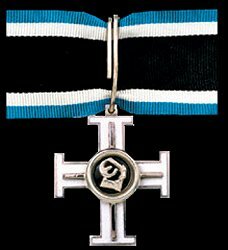 Estonian law reactivates this decoration in times of war in defence of the state. 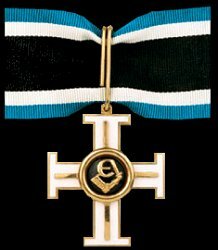 Awarded: For personal courage or leadership in time of war.